Tangled and True: party inspiration. Just saw this party idea on Modeco kids. Love it! 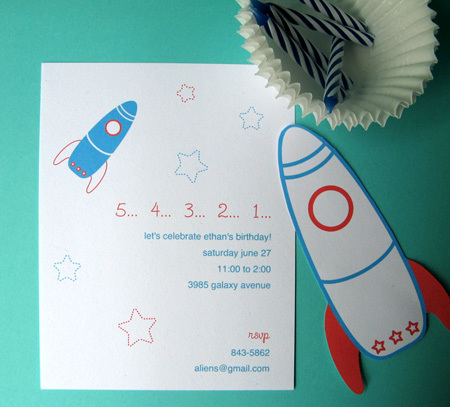 Thanks so much for the link to my space party inspiration post! so cute. thanks for the idea.